The EFF have drawn first blood in the next year’s general elections with the National Assembly overwhelmingly giving the green light to the first step in expropriating land without compensation. Since its inception, the party has made a rallying call for land to be expropriated without compensation. Land without compensation is also the EFF’s first of seven cardinal pillars. The party will head to the polls having delivered on its promise to bring about land expropriation without compensation. Today the National Assembly moved to adopt the report, with 91 votes against it and 209 votes in favour of the report. Tomorrow the National Council of Provinces is also likely to vote in favour of adopting the report. 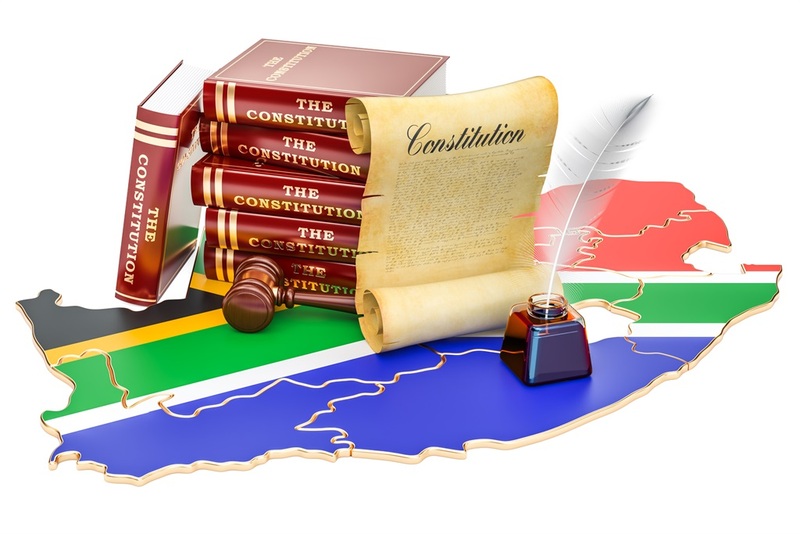 Parliament’s joint constitutional review committee recently adopted a report that recommended that the Constitution be amended to explicitly allow for land to be expropriated without compensation. The report was endorsed by the ANC, EFF and United Democratic Movement. The DA, Congress of the People, Inkatha Freedom Party and African Christian Democratic Party rejected it, saying that the process was flawed. The biggest bone of contention for those opposing the report was written submissions which, those parties argued, were not considered by the committee. The DA today announced that, should the National Assembly and the National Council of Provinces adopt the report, the party would head to court. Last week, the Western Cape High Court dismissed a bid by AfriForum to halt today’s adoption of the report. The DA said that its legal challenge would come following all internal processes at Parliament, which would strengthen their legal challenge. The DA’s Glynnis Breytenbach said during her address to the house today that the process that unfolded in Parliament was “an elections roadshow for the EFF, sponsored by Parliament”. Parties opposing the report lamented how the EFF had led the ANC by the nose throughout the entire process. The ANC has been divided on the land question with some preferring the EFF’s call of nationalising all land and making the state the custodian while a more moderate view supported by Cyril Ramaphosa opted for a “mixed model”, which would see some land privately owned and other land that is state-owned. The National Freedom Party’s Sibusiso Mncwabe, in supporting the adoption of the report today, said that it was time “to cut from the fruit so that all can eat from it”. MPs from parties who supported the adoption of the report were on their feet in the National Assembly today singing “thina sizwe”. ANC chief whip Jackson Mthembu also notified the National Assembly that he planned to bring a motion to the house on Thursday that would inform the process going forward. Parliament would now have to establish an ad hoc committee or task an existing committee with taking the process forward. This would ultimately include the drafting of a Constitutional Amendment Bill, which would have to be passed in the house with a two-thirds majority, which the ANC and EFF currently have together. It is unlikely though that the amendment will take place before elections, leaving it up to the next Parliament to continue with the work done by the current Parliament. The Constitution has been amended 17 times since it was adopted but this will be the first amendment to the Bill of Rights.